Home/Latest News/Halloween Week Filled with Deb’s Events!!! Deb at Mystic Elements for a WEEK of great events!!! 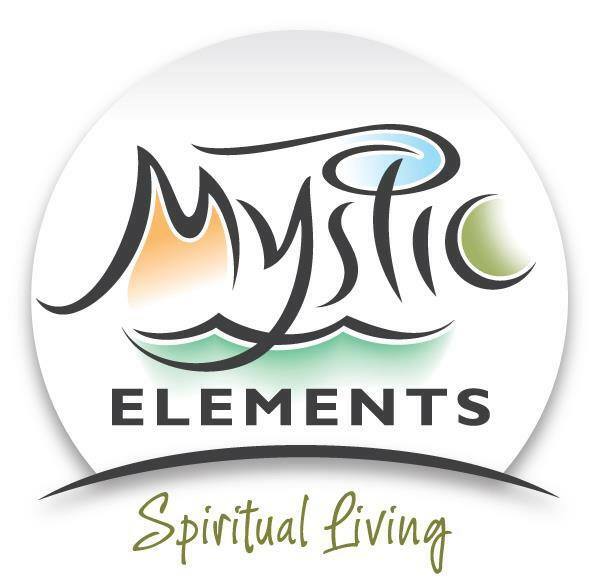 Call Mystic Elements to reserve your space! Tarot Readings with Deb and Palm Readings with Granny Jean – $15! Get a 15 minute Tarot reading with Deb and a 15 minute Palm Reading with Jean for only $15 each. After more than 30 years, we will not be at Poplar Grove Plantation this year, so this is your ONLY chance to get readings from us at this amazing price!!! The Full Moon floats, a ghostly galleon in an autumn sky, harkening to legends of werewolves and ghosts. We have always been mesmerized by her shining brilliance in the sky. Why? What makes us so taken by her light? Join Deb for this exciting workshop as we explore the Moon’s legends, and create a Full Moon ritual together to honor the moon and to express gratitude for the gifts in our lives. Bring: a candle in a drip-proof holder, a small object to place on the altar, and a drum or rattle if you have one. Our bi-weekly meditation group focuses this night on honoring the Full Moon. Full Moon is a time of offering gratitude for the gifts in our lives, so our guided meditation will direct our attention to this. This meditation group is open to all levels of experience – everyone welcome! Ready for abundance in your life? A new career? Need to learn to let go of something? There is magic in working with candles (and sometimes with essential oils) to help you focus your energy and intent! Join Deb in this informative workshop! Bring a light colored and a dark colored candle in a drip-proof holder (Mystic Elements has wonderful candles if you’d like to start fresh!). Bring any essential oils you might like to use. What are Ghosts? What are Spirits? How are they different? What do they do? Why do they haunt certain places, people, things? How do you communicate with them? How do you make them go away? Can they hurt you? Come hear answers to these questions and many more at the lively, informative workshop! Pagan, Wicca, Witch? Confused about what each of these words mean? What do they believe? How do they practice their beliefs? What do they do? How are they alike? Different? Come learn! This workshop focuses primarily on Celtic traditions. Saturday, October 31, 11-1 pm: Witch Tea Party – FREE!! I’ll join the staff at Mystic Elements for part of the day while a lovely tea party and store specials take place all day! Hello, I have heard such great things about Jean Sloop but have never been to her. I was wondering if there will be any possibility to see her any time soon? I live in the Wilmington area, but would be willing to drive to the Raleigh area if need be. I love that you chose a whole week to celebrate! It is a bittersweet transition from the old tradition of Poplar Grove, but bring on the new! These events all sound lovely. Hopefully a few of us ladies can join in for something. Happy Halloween!! !